Comment: New home purchase, new build. Would like and inspection and a radon test. Comment: I am buying a house and need an inspection to be done. Woodstock Home Inspectors are rated 4.91 out of 5 based on 1,164 reviews of 56 pros. 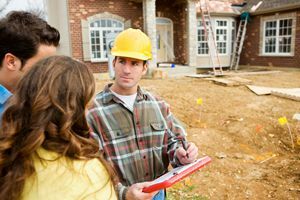 Not Looking for Home Inspection Contractors in Woodstock, GA?